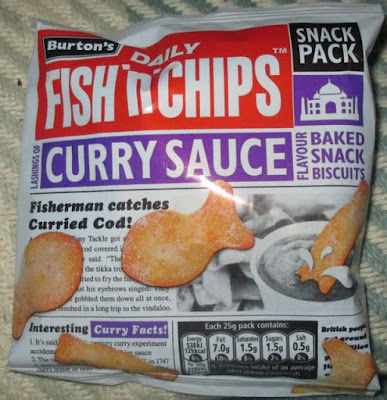 Since the relaunch of Burtons’ Fish N Chips in 2014, they do seem to have grown in popularity. I know when I’ve been eating them at work people have come up to me and asked about them, excited to see them back. The wonders of nostalgia. 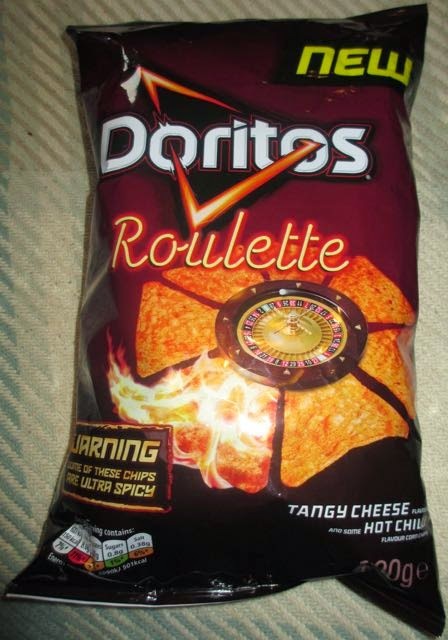 They have now expanded the range with two new flavours. 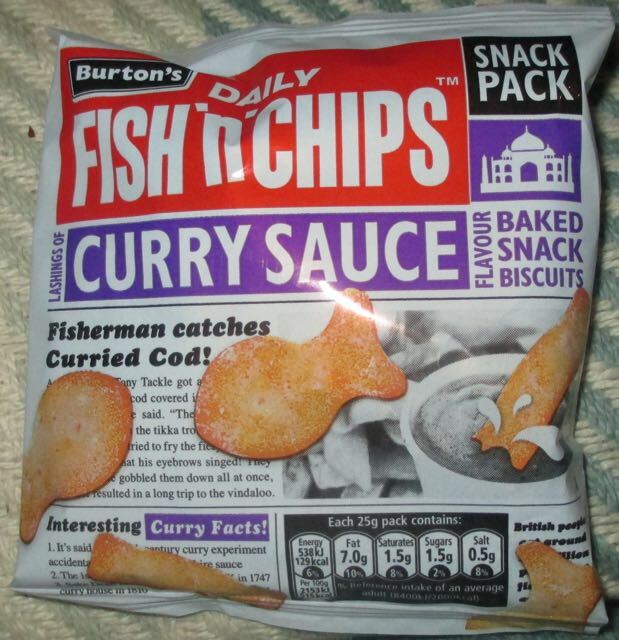 Notably no actual fish flavour yet, but in addition to the Salt and Vinegar already out we now have Pickled Onion and these new Curry Sauce ones.Curry Sauce seems like an unusual choice, but who doesn’t like a splash on their chips of proper Chip Shop style sauce. 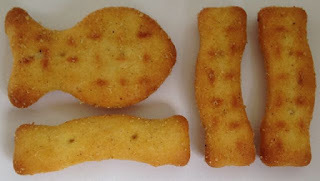 The texture of these crisps is light but crunchy, they are airy inside but the cracker like texture really works. Taste wise these exceeded expectations. 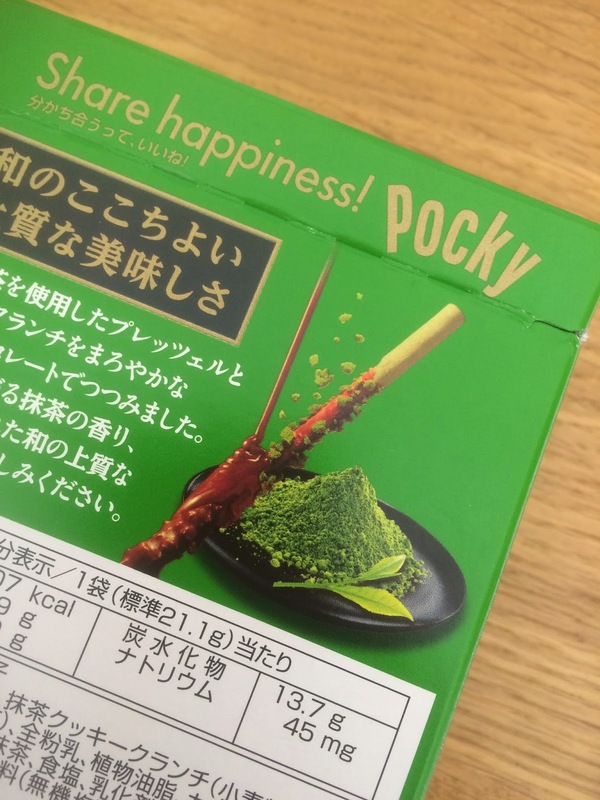 The curry sauce flavour is generously seasoned and very aromatic. The focus is on curry powder, but there were lovely complexities and different spices mixed in. The heat from these crisps wasn’t too strong, but the warmth was stronger than I thought they’d be, they had a nice chilli tingle. I happily munched my way through the bag and absolutely loved them. The bags they came in were quite small, but there was plenty inside and they still felt like a proper portion. I can’t wait to try the Pickled Onion ones, if these are anything to go by they are going to be awesome. Here is hoping the wave of new varieties continues and we get something akin to Scampi flavour very soon. 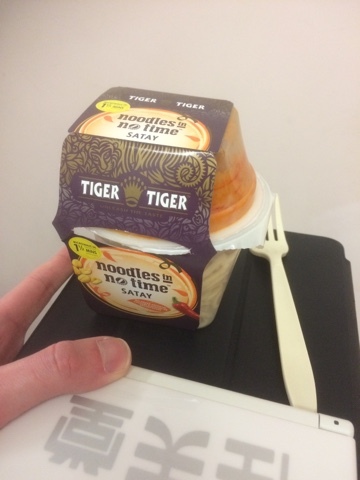 In line with my current quest to find a reasonable lunch alternative that is both satisfying and tasty Tiger Tiger offered to send me their lunch pots. 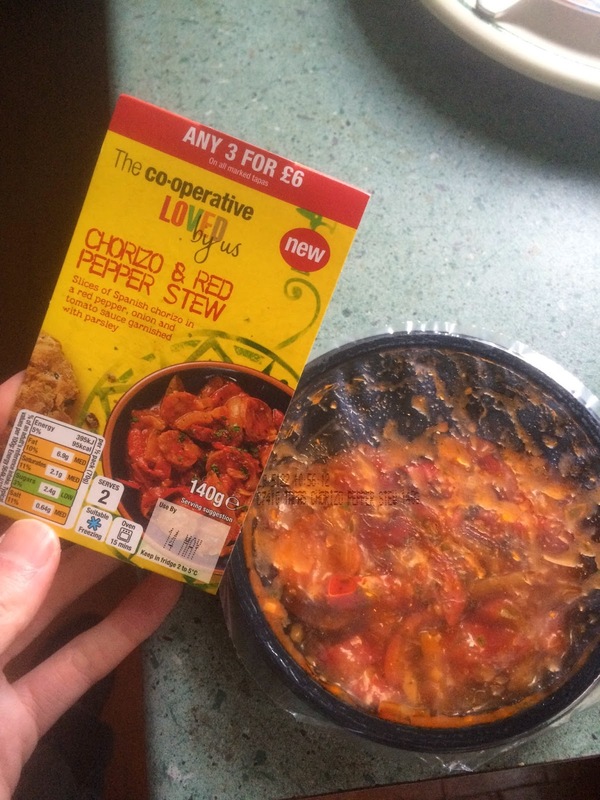 As I use their products already for cooking at home this was an easy 'yes'. What arrived was a little different to how I'd pictured. 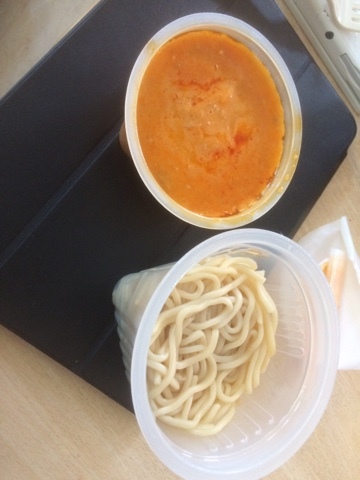 There are two pots - one for wet noodles and one for the flavour bits - and both go in the microwave - no kettles here! Importantly too there is no measuring and it only takes 90 seconds. I tried the Satay variety first. Here they are freshly nuked - modelled on the apple iTray. 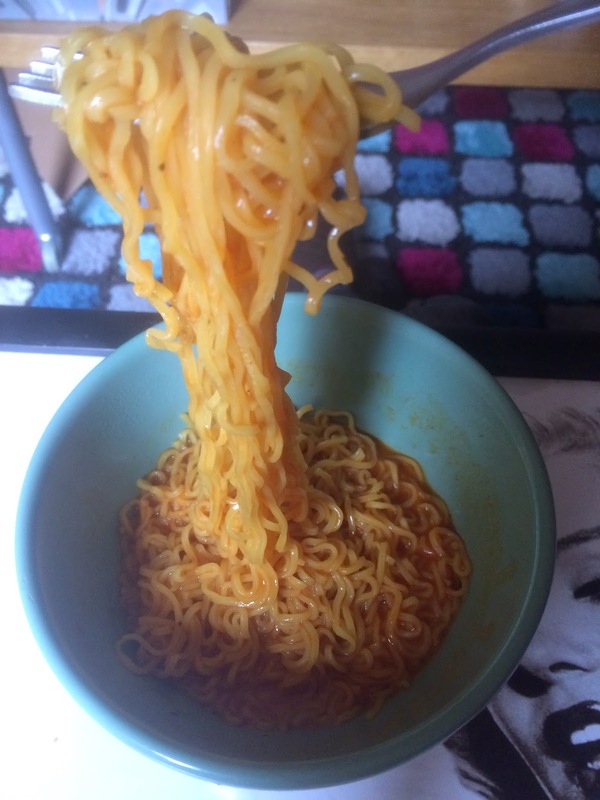 Pouring the little tub into the big tub gets you a soupy mess. 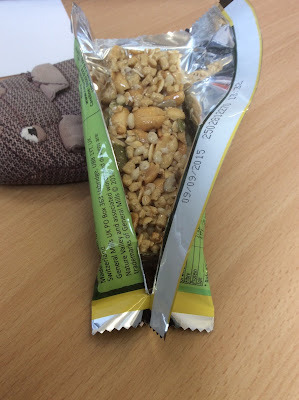 And a good mix later gets you a nice looking snack - that certainly smelt exciting enough to get the lunch room talking. The flavour was distinct and matched what I thought a satay should be. 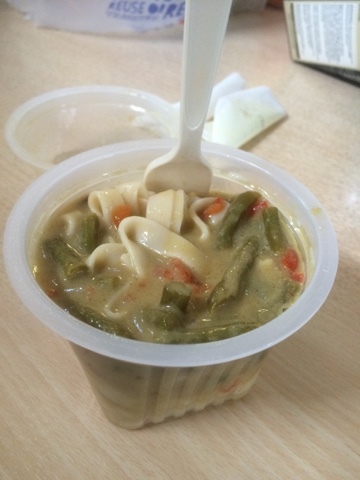 There were unexpected bits of peanut and veg which gave the variety in texture that you need to have. Overall this was a total win. 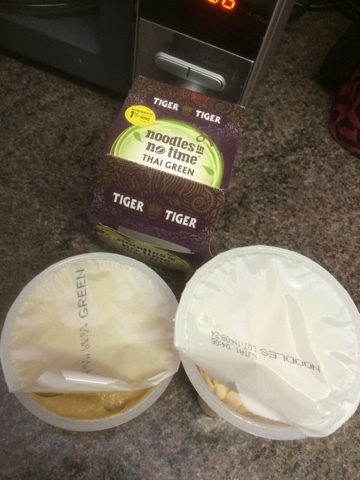 The following day I had my preferred option of the Thai Green - here we see the pots open the correct amount to allow venting and to make sure you don't have to clean the communal microwaves. And when mixed become a meal! I think this one possibly had more bits, and they were all welcome and nice. This one was a bit harder to eat and did flick sauce. I will forgive it though. 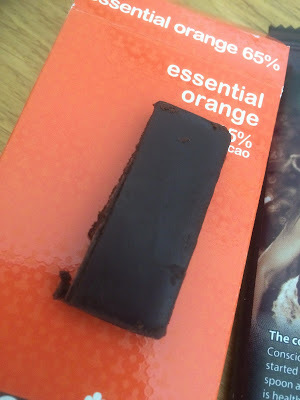 The flavour was noticeable and not as strong as I'd expected, but very good. At a push I preferred the Satay (fat noodles! 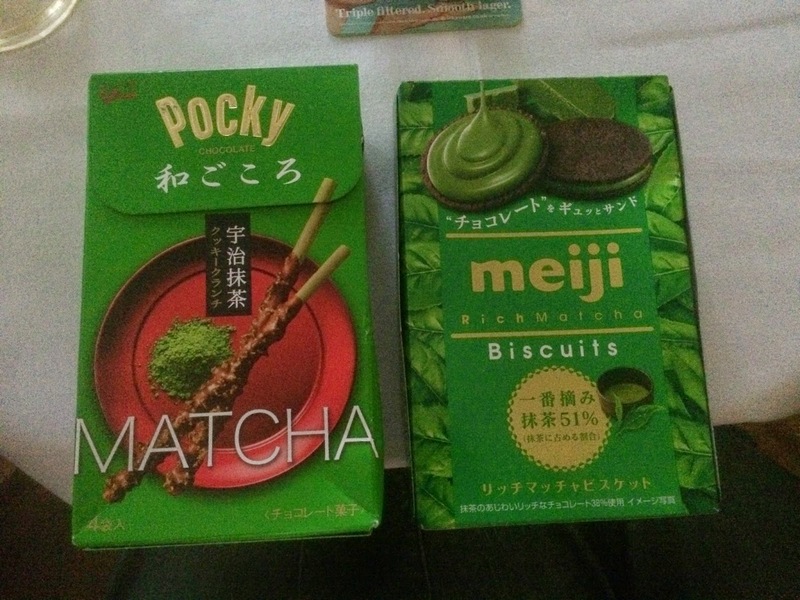 ), but frankly I'm buying both of these again at the first opportunity. 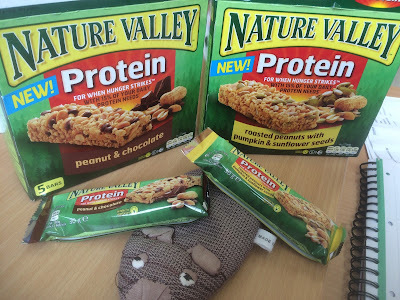 I was worried these would be a bit hard to pick up and expensive, but I'm assured they are £2 from Asda and Sainsbury's which is perfect. 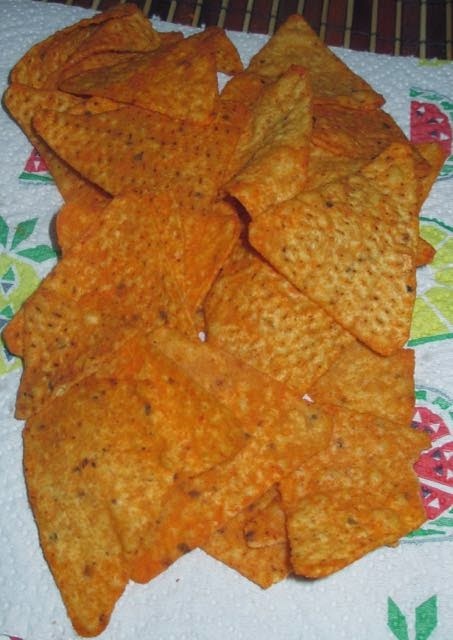 They were filling enough that I didn't feel I needed more, but I'd probably keep crisps on standby. With the £1.75 I save by having these instead of the meal deals at work I can certainly do that! 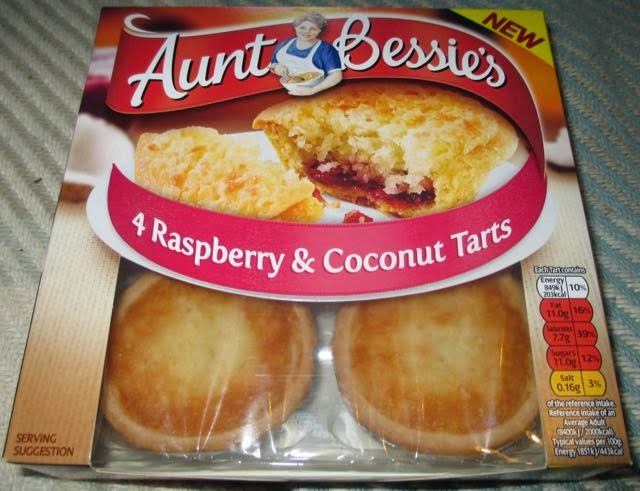 These are something I will have again. 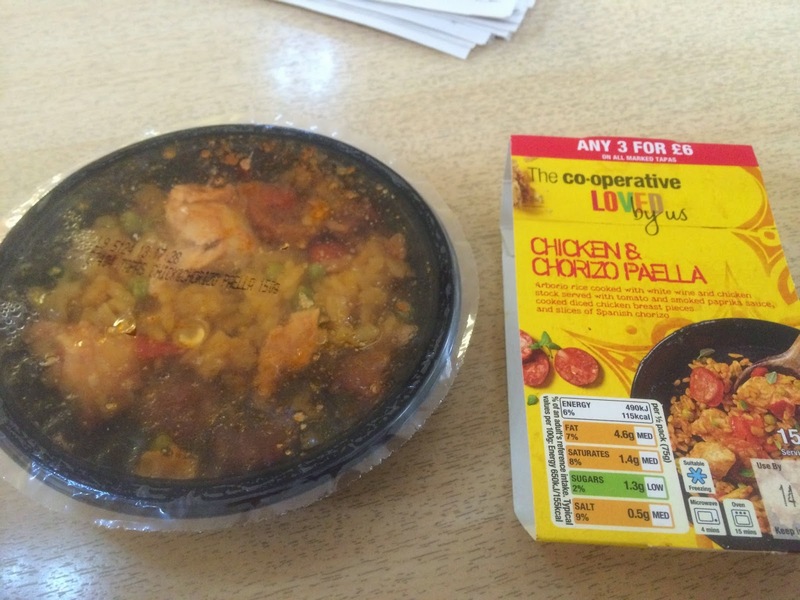 Not as stunning or filling as the Pieminister pots, but fulfilling a different role. At the lighter and more affordable end of the range I don't have to justify the cost having these every day. 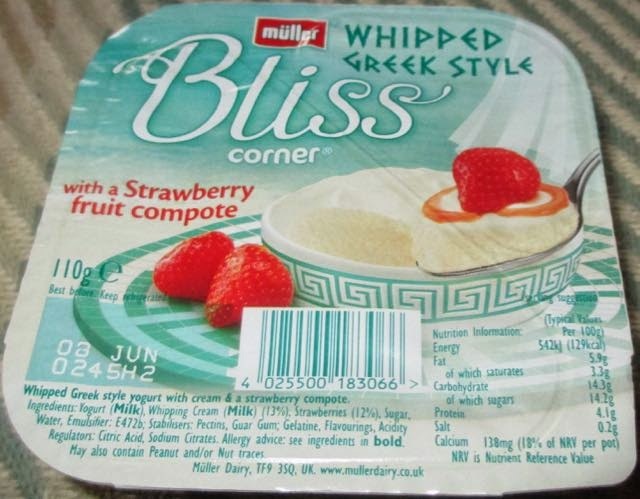 I’ve seen these new yoghurts from Muller advertised a fair bit on TV and was keen to try them out. 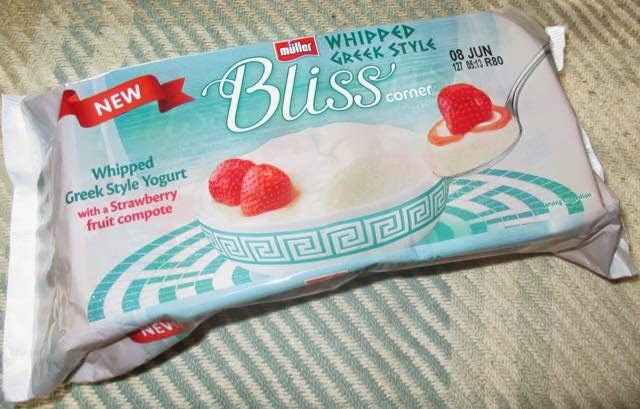 The idea is that it is Greek yoghurt is whipped, so it is a change of texture. Although I’m pretty sure other flavours have been advertised our Waitrose only stocked the strawberry, but that seems a good enough place to start. 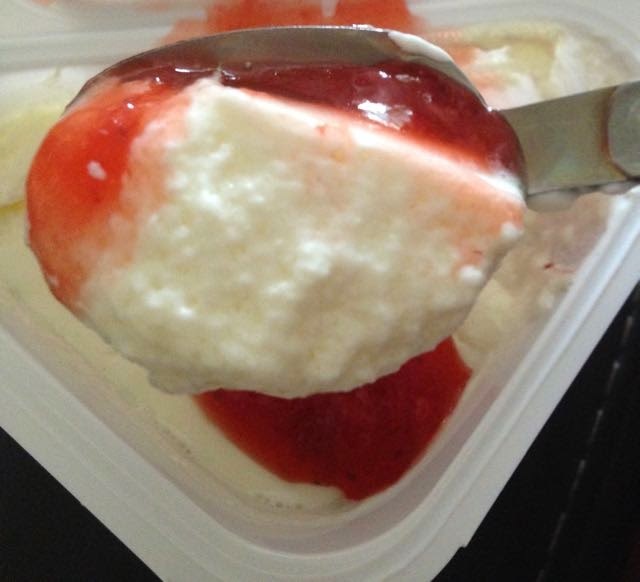 The Muller yoghurt is a split-pot dessert, ie you get yoghurt one side, strawberry compote the other, and then mix the two. I thought with the Greek yoghurt being thick it might be a bit awkward to mix the strawberry compote section but it was fine, still easy to lightly stir or fold in. 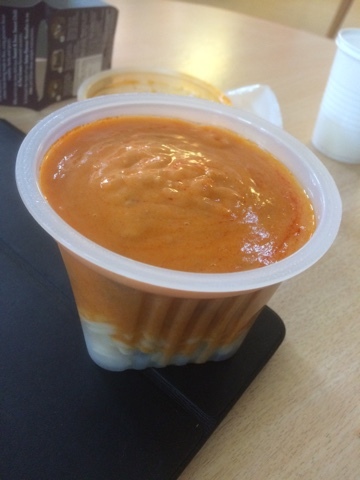 The texture of the yoghurt is lovely, it does feel wonderfully fluffy in the mouth, thick and substantial but somehow still light. The flavour was what impressed me the most, this is a lower calorie dessert, and somehow they managed to make it take so very creamy. 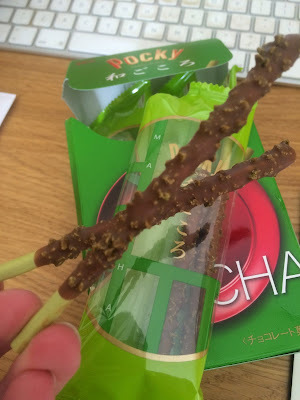 It is surprisingly rich, and it felt almost naughty to be eating. The strawberry section was sweet and fruity and the whole thing reminded me of a bowl of strawberries and cream. It was seriously summery too, but without all the guilt. 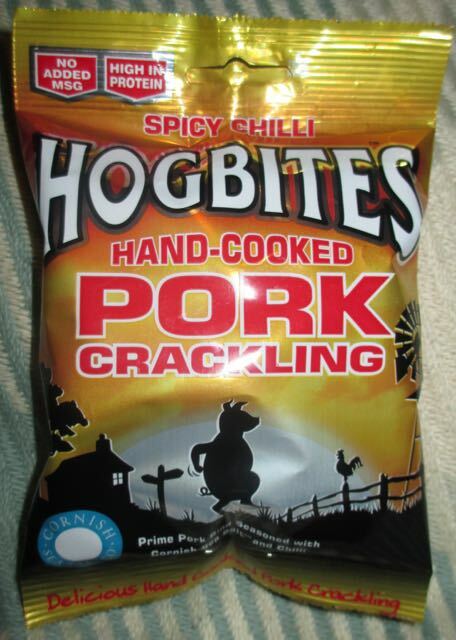 I’m looking forward to exploring some of the other flavours on offer, when I can find them. 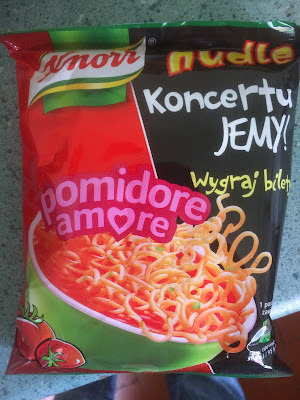 On one of my many trips to one of our local Polski Sklep Polish Grocery shops I spotted this exciting little packet of noodles. Ordinarily this wouldn't be something to startling - the discount stores get familiar brands from other countries as it's cheaper - but someone had taken the time to import these specific noodles so I wondered if there was anything particularly special here. The pack looked exciting and I'm assuming that the title is 'tomato love' and that we can win something to do with a concert. 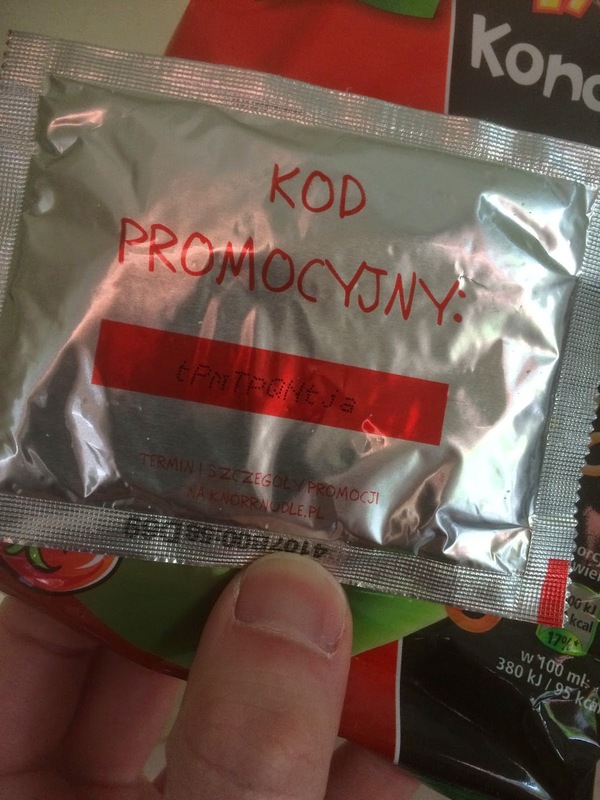 unless kod promocyjny is a new weird flavour then this is the code to win tickets to a gig in Poland. 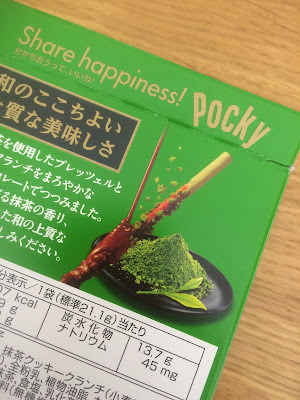 Feel free to try! 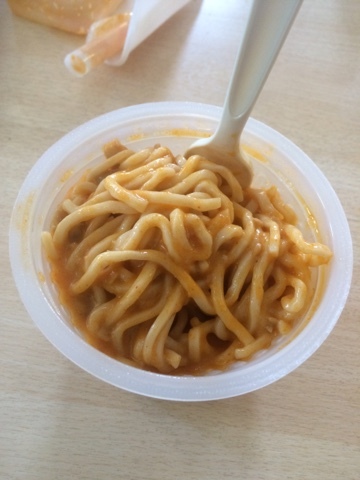 The noodles looked and smelt identical to the English super noodles, but the sauce was quite interesting. 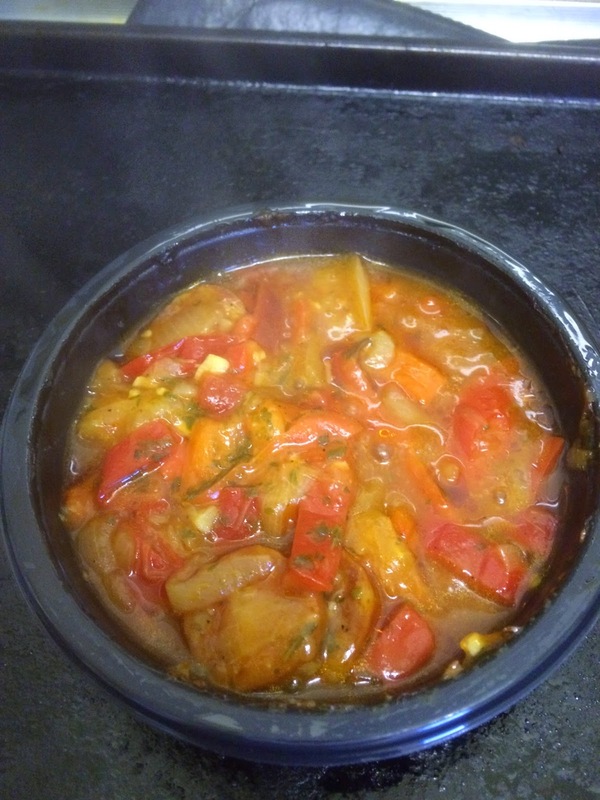 The tomato flavours were stronger - maybe due to the larger sachet - and it actually did taste like tomato! 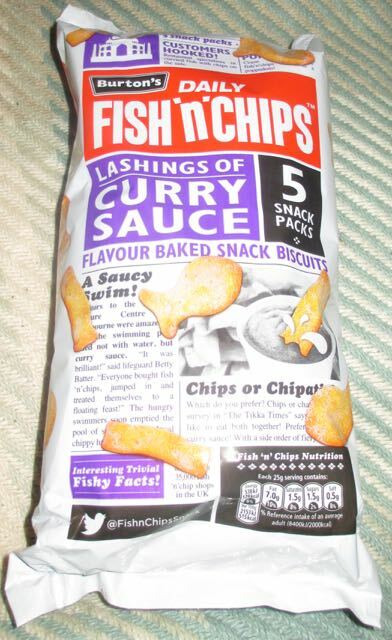 I'd certainly pick these up again - especially as a quick look on the website revealed quite a few other flavours of interest. And they were only 50p! 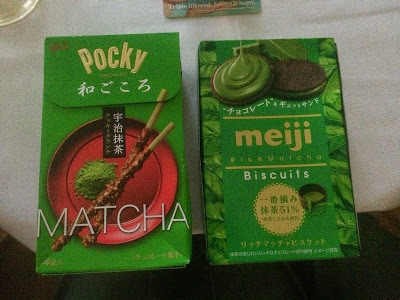 I pick up some weird things on my shopping trips around my favourite import shops in Birmingham. This definitely sounds like one of the weirder ones. Chabaa Grass Jelly Drink actually smelled a bit like grass on opening the can. Not that freshly Spring like just mown grass smell that haunts our neighbourhoods each Sunday, but the actual grass I chewed when I was a small boy stupidly trying to eat anything that I came into contact with, until a friendly soul would say don't chew on that a dog has probably peed on it! A still black coloured drink with black bits of jelly popping out of the can opening into my tall glass as I poured, this Chabaa Grass Jelly Drink tasted surprisingly like a medium sweet iced tea. In fact better than some iced or cold teas I've tried in the past that cut at the back of my throat taunting; "Well, you should have drank me when I was hot!" I actually liked this drink. It felt healthy, refreshing, not too sweet and in no way painful to drink. The jelly congregated at the bottom of the glass giving me something fun to chew on too. I see grass in a new light. It's difficult just to see grass as something people mow, grow, sit on for picnics, play sports or smoke if you're daft... now I want to drink it! 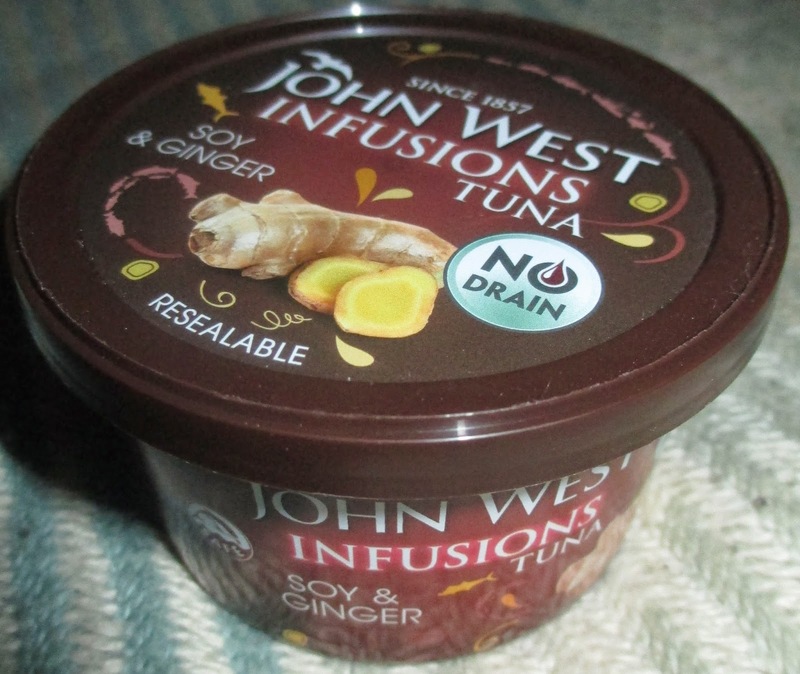 230ml can has 100 calories, with 0g of fat. Ingredients included; grass jelly juice (30%), jelly flesh (15%), and sugar (12%). 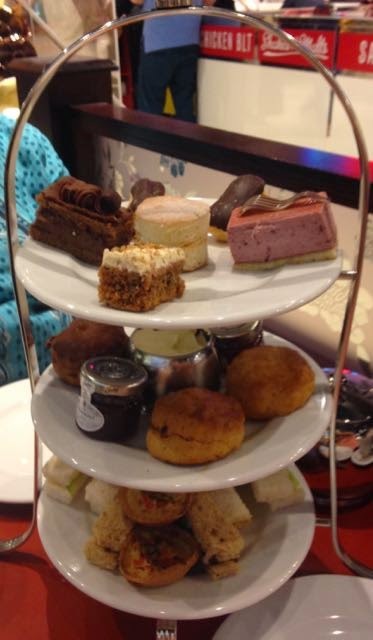 We decided that we would try out Afternoon Tea for Two at Patisserie Valerie. 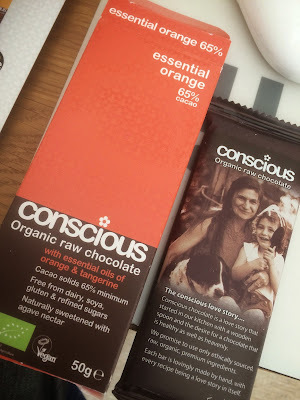 I don’t often mention costs on the blog, but as the prices can vary so much I feel that it might be worth noting, it costs £12.95 per person (correct as at May 15). We sat down at a free table and explained we wanted Afternoon Tea. We were asked which type of tea we wanted, and we both asked for Assam. Sadly this wasn’t on the options list; English Breakfast, Earl Grey and a selection of fruit teas were available, so we went for Breakfast tea. After a short wait a fabulous three tiered stand arrived packed with goodies. The bottom plate contained the savoury options and seemed very generous. We had finger sandwiches which consisted of spicy chicken, cucumber, salmon, egg and ham and mustard. There was also a mini quiche each. The sandwiches were on a mixed selection of breads and as per tradition had their crusts cut off. They all had generous fillings, including a generous helping of english mustard on the ham sandwich - woosh! We went for the scones next and each had a pot of jam and tub of clotted cream to share. 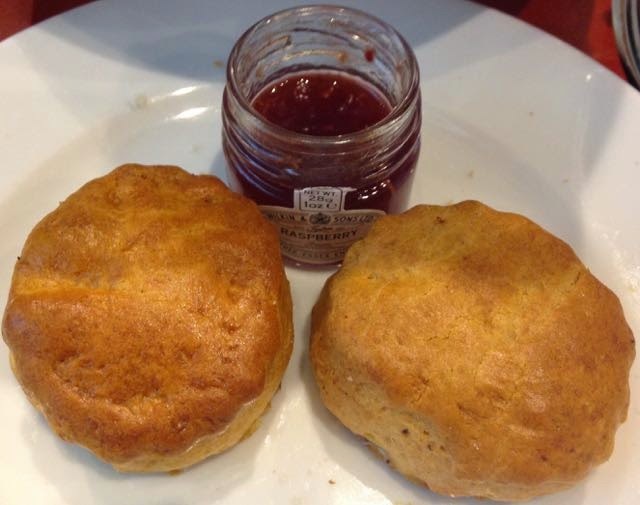 There were two plain scones and two fruit, both were small, but certainly large enough given the context of things! They were lovely and fresh and perfectly buttery. The cake selection on the final tier was impressive. 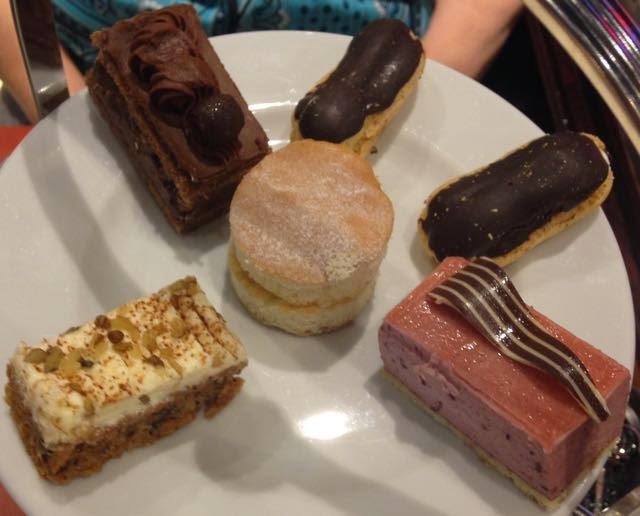 There were two mini eclairs, a berry slice, chocolate cake, Victoria sponge and a piece of carrot cake. Yes this blogging is hard work. The cakes were just so nice, every bite was a delight and the selection exceeded my expectations. It is the kind of thing just made you smile. The chocolate inparticular was out of this world. I thought we wouldn’t never be able to finish everything but when the cakes are of this standard how can you not? 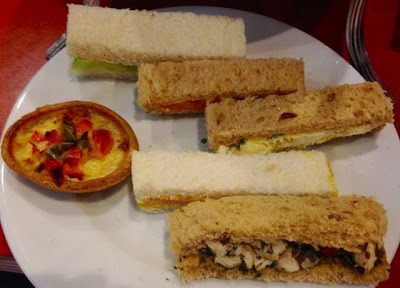 I thought that the quality of food was excellent, you’d expect nothing less from the cakes from Patisserie Valerie but the savoury goodies too were top notch, I loved the addition of the mini quiche. 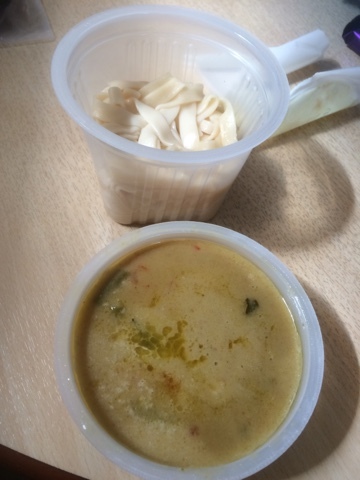 I thought that there was quite a bit of food for your money, and even with the teas they brought two pots even though both of us had the same variety. The staff were lovely too checking that we had everything we needed and keeping it special. Definitely a worthy treat, especially if you have a sweet tooth. 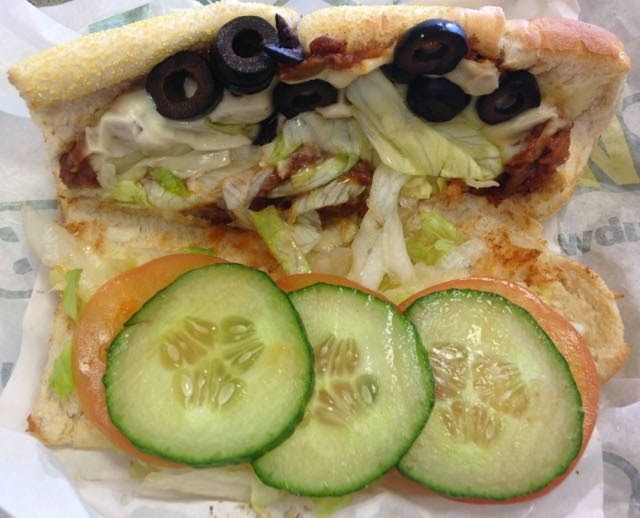 We quite like to have a Friday lunch time treat and Subway is becoming a popular habit. I’ve tried quite a few things off the menu, and invariably load up the sub with salad and olives to finish it. 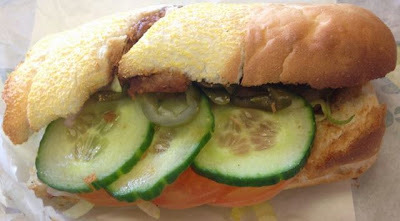 Spectre likes to add chillies, but that is the magic of Subway, you get to choose every detail. 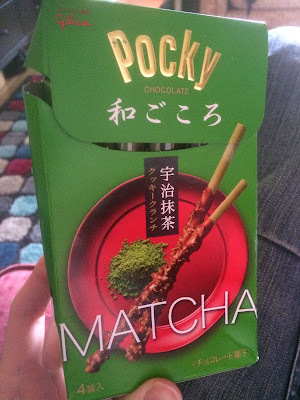 This week I noticed that here was a new variety available, both of us went for it. New Barbecue Pulled Pork, very on trend and pulled pork is becoming very popular. 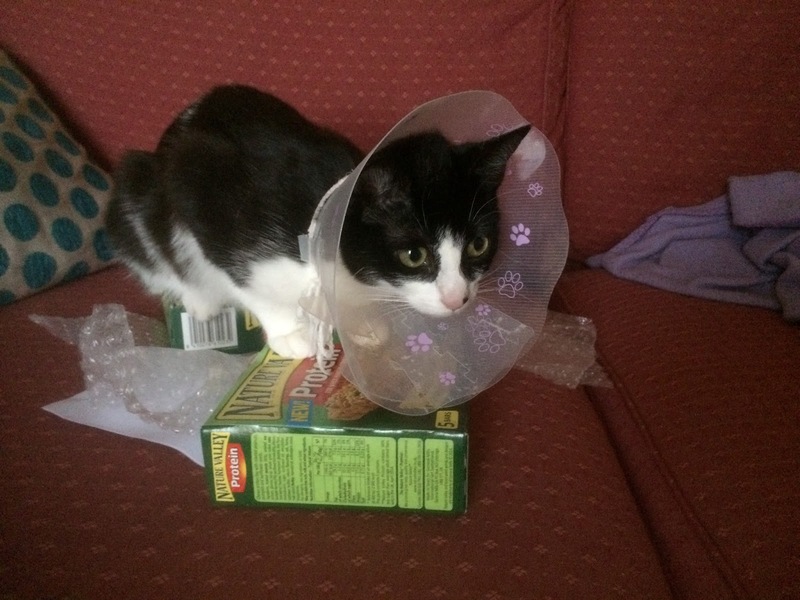 I’ve seen kits to try to make it yourself at home, but so far my experiences of it has always been shop bought. The first thing to note is that there doesn’t seem to be as much filling visually in our subs as there was compared to the picture on the wall. 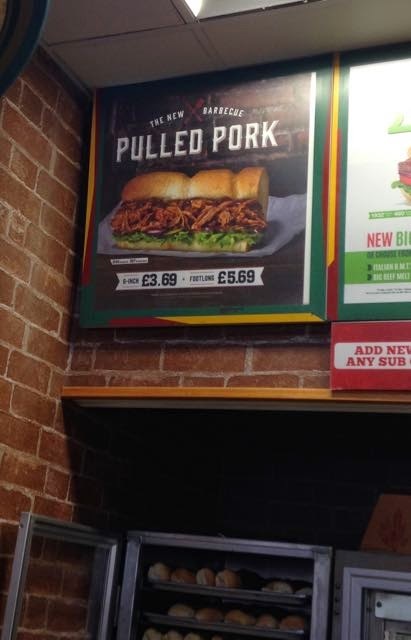 However all was not lost, because the minute we tried the sub you could tell there was plenty of meat, even if was hidden by the top layer of salad. The pork was soft, but had enough texture to feel nice, but the flavour was outstanding. 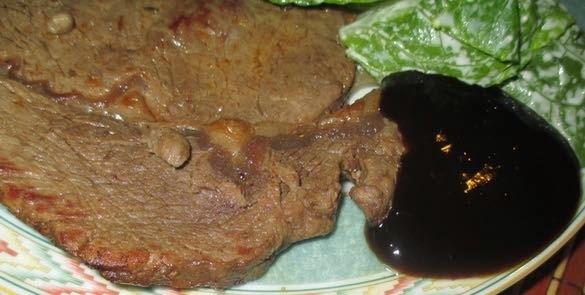 The meaty mix was sweet, smokey, and lightly spiced. The barbecue base taste was just spot on. Spectre had been saying that he fancied pork ribs for lunch but that it isn’t so easy in a short lunch break. However he said the flavour from the Subway pretty much matched his expectations and totally fulfilled the craving.The key thing here is that both of us went away thinking we’d have the same sub next week, as we enjoyed them so much! 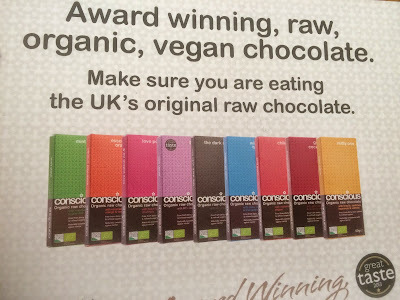 Hotel Chocolat are currently celebrating their Hotel Chocolat Heroes, product which are just the best of the best. 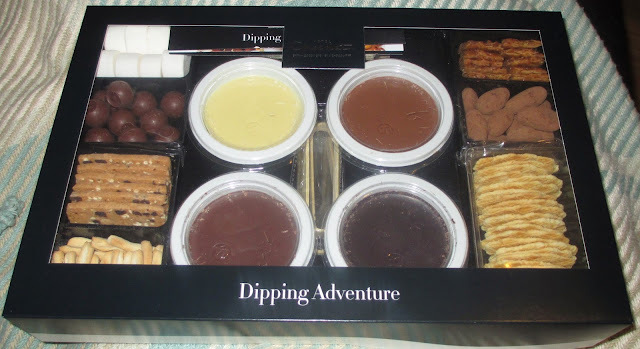 As part of this opportunity they very kindly sent us one of their products to test out, this Chocolate Dipping Adventure. This set is very clearly aimed at the dinner party market and is the perfect solution to a fun dessert to share. 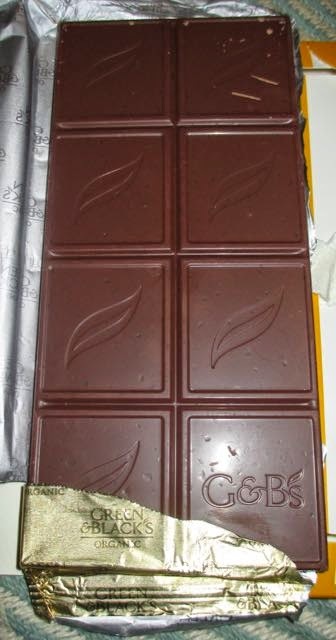 Inside the box are four tubs of chocolate to melt, and various goodies to dip in. 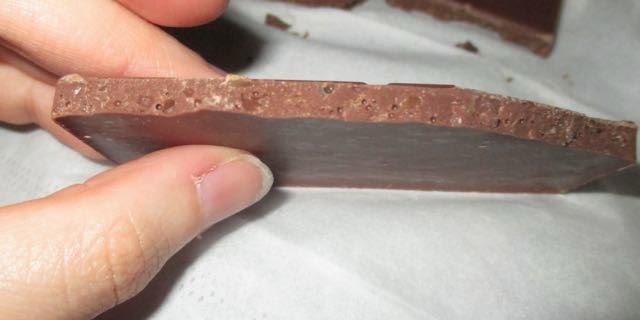 The chocolate seems very solid in the tub but we followed the microwave instructions and they melted perfectly. I checked them part way through and they seemed solid but by the end of the time I was left with hot (but not too hot) liquid chocolate. They can then be placed back in the box they came in, for that after dinner show piece. 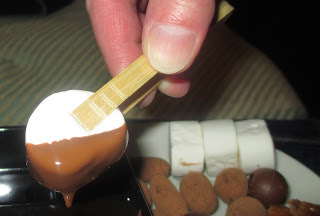 Everyone grabbed the neat and tidy wooden tongs provided and we started out on our dipping adventure. Some of the items seem a little strange in the context, for example the chocolate nuts. My initial though was why would you want to dip an already chocolate covered nut into more chocolate. Well let me tell you that more chocolate makes it truly luxurious. It was fun dipping them in the dark and white pots too, to mix things up. I loved the marshmallows, and all the different biscuits type. 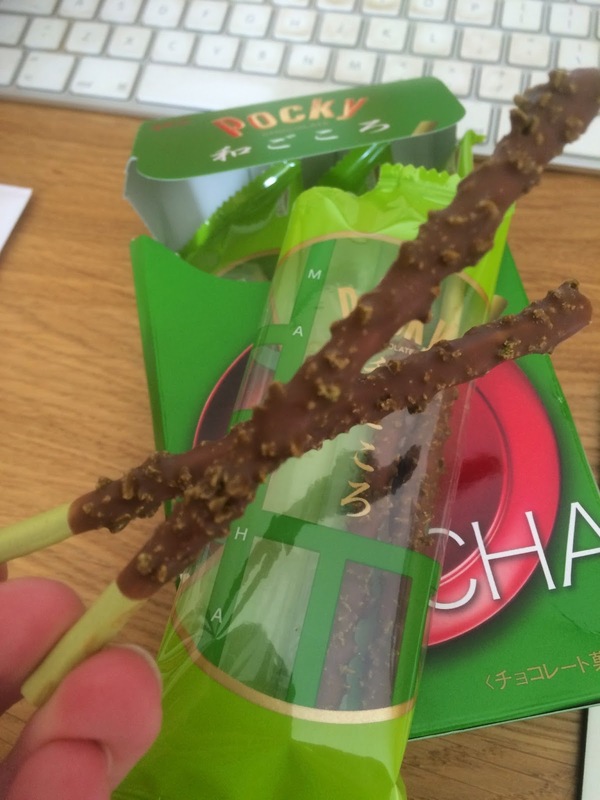 The biscuit sticks were plain in flavour but this really showed off the quality of the chocolate in the pots. 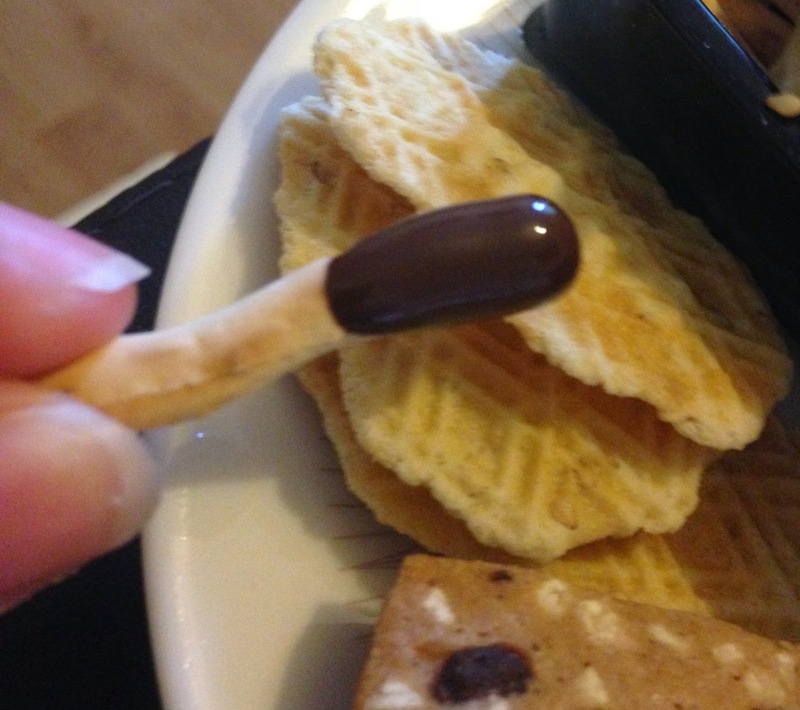 Dipping the ends in dark chocolate made them look like cute edible match sticks. 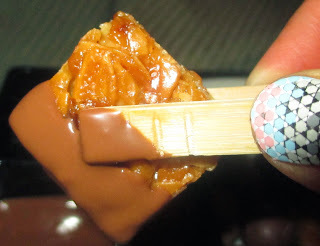 The florentines were fun and sticky, and we all enjoyed trying out the chocolate dips with the interesting ingredients. 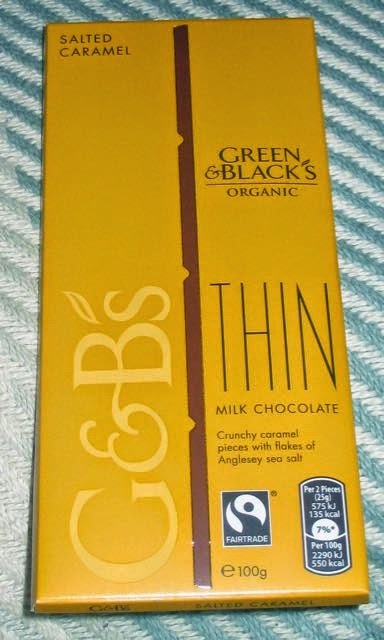 Everything in the box had been carefully chosen and worked beautifully with the chocolate. We also added a tub of strawberries, because that works so well too and there was plenty of chocolate to go around! I was impressed by how long it stayed in liquid form too. It is the perfect after dinner dessert to enjoy socially and chat with while you dip luscious ingredients in melted chocolate. Heaven. This is definitely my Hotel Chocolat Hero product. 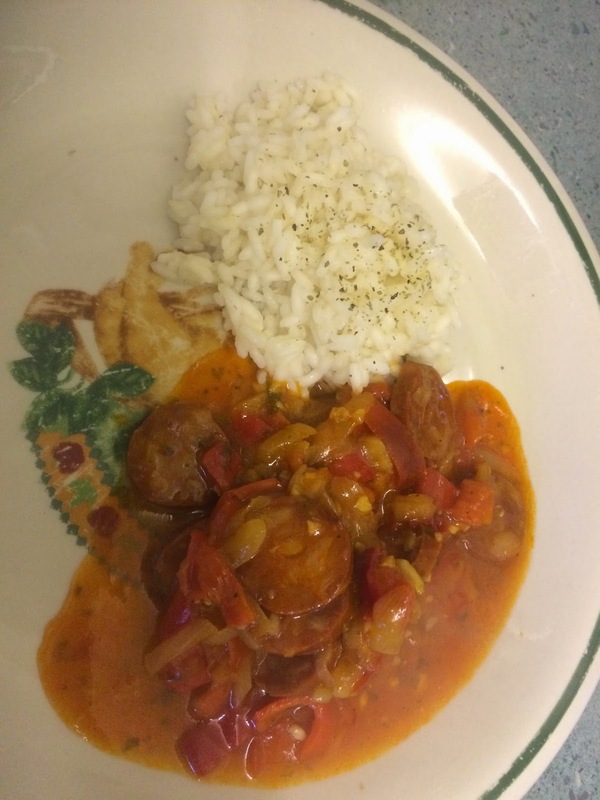 If you fancy giving this a try yourself you can enter below, as there is a set avaialble as a prize to one lucky of Foodstuff Finds reader. Simply fill out the RaffleCopter form below to be in with a chance of winning.